Through having an underactive thyroid/hypothyroidism, you will feel lost, frustrated and lonely. At times, you will feel fed up. You will also become stronger, more independent and protective of your health. You don’t need me to tell you that living with hypothyroidism and all its related conditions and issues isn’t easy. The fatigue is overwhelming and the aches and pains are just awful. It’s frustrating when your brain tells you to do something but your bodily physically won’t do it. Your mind may also start to fail you, brain fog making things harder to comprehend, and forgetfulness and confusion becoming parts of your everyday life. Feeling like you’re failing your friends and family may be common and feeling as if you can’t keep up with housework or your job can make you feel low. A failure. An adult who can’t adult. But you are not a failure, you are stronger than you give yourself credit for. It takes someone strong to get up day after day, feeling like you have the flu, except it never gets better and never goes away. 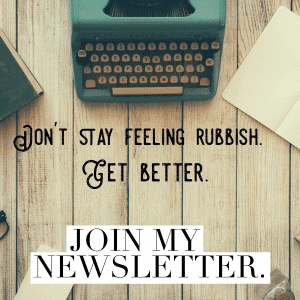 Getting out of bed is difficult enough, but running a family, having a job and generally trying to muddle on through life with such an often debilitating chronic health condition, is nigh on impossible. You’re not a failure, you accomplish so much each and every day. Our mental health often suffers too and let me tell you that it is not all in your head. Whether your doctor believes you or not. Depression and anxiety are common with hypothyroidism, yes, but not all of your symptoms can be pinned on these. That overwhelming fatigue, joint pain, muscle pain, headaches, acid reflux, brain fog, slowness, hoarse voice, weight gain, cold intolerance and so much more is valid. You are valid. You will no doubt go through a tough diagnosis of an underactive thyroid; it actually often takes ages for people to finally receive the diagnosis. And when you get it, you’ll probably feel a sense of relief – a reason for feeling so rubbish. You’re not a hypochondriac. But if your symptoms don’t go away as easily as the doctor’s say they should, I promise you, you are not mad. 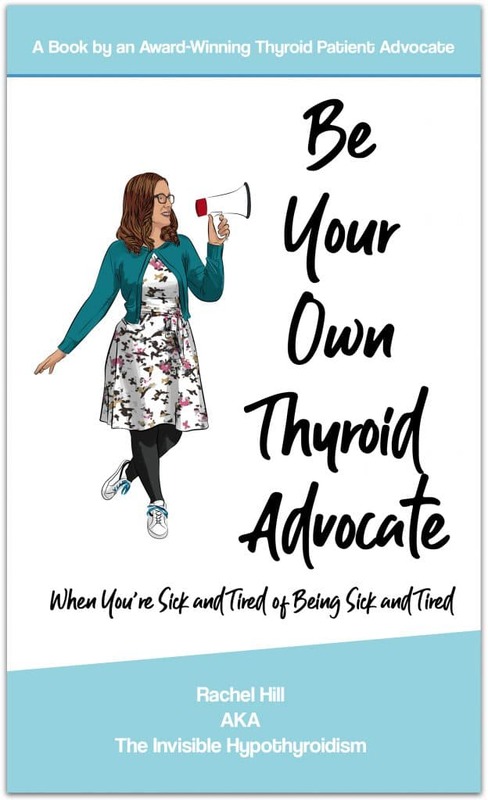 You are not wrong to question the standard of care you are receiving and you should most definitely become your own thyroid advocate. 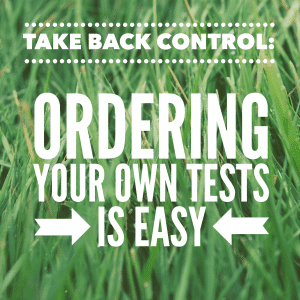 What I mean by that is taking back control of your own health, picking up books, digging for answers and fighting for better treatment. Stand up for yourself. You’re entitled to a good standard of care. 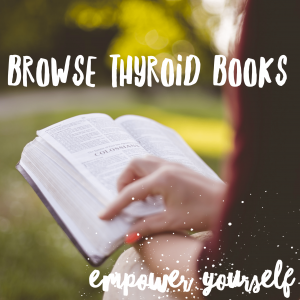 Ensure you are educated on your thyroid condition and know what you need to do to improve it, so you can gain a better quality of life. It’s so important to take responsibility for your health. You need to embrace it. What others without hypothyroidism (including doctors) often fail to realise, is that we put up with an awful lot. 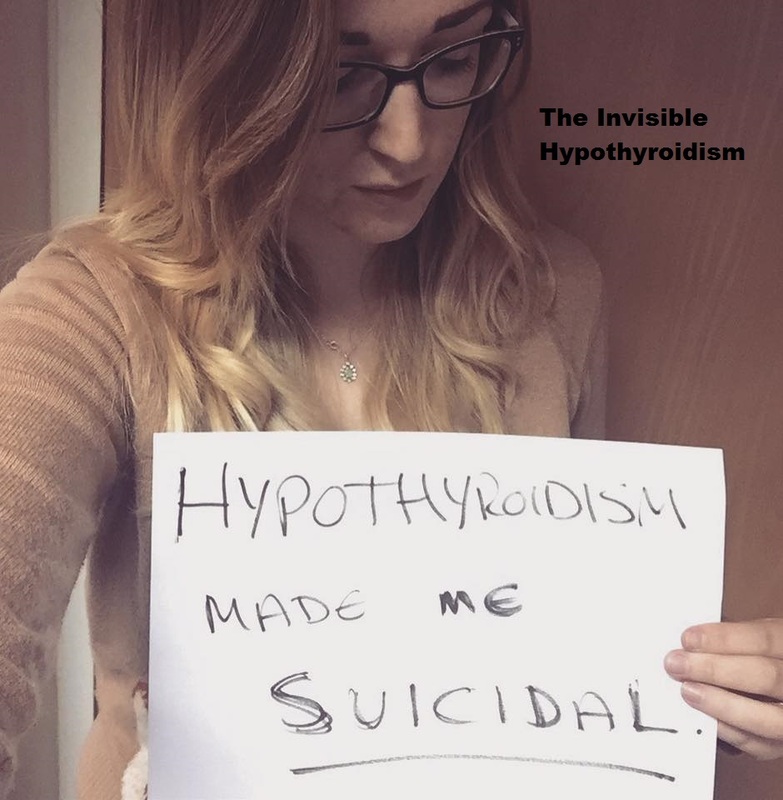 Along with the endless symptoms and related health conditions having hypothyroidism brings, we are often misrepresented, with a lot of the general public thinking that ‘thyroid condition’ is just a term used when you need an excuse for being overweight. 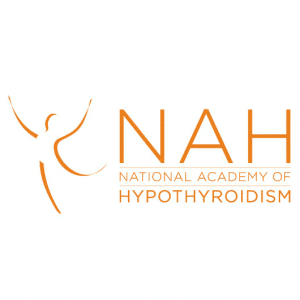 A lot of people don’t even know where the thyroid gland is located in the body, let alone how debilitating it is and how much it can destroy and affect a life. And so you shouldn’t feel guilty for cancelling plans. You’re not being unreliable – your body is. When you can’t make it into work or all you’ve accomplished today is getting out of bed, you owe nobody an apology. You’re entitled to feel the way you feel and you need to take care of yourself. 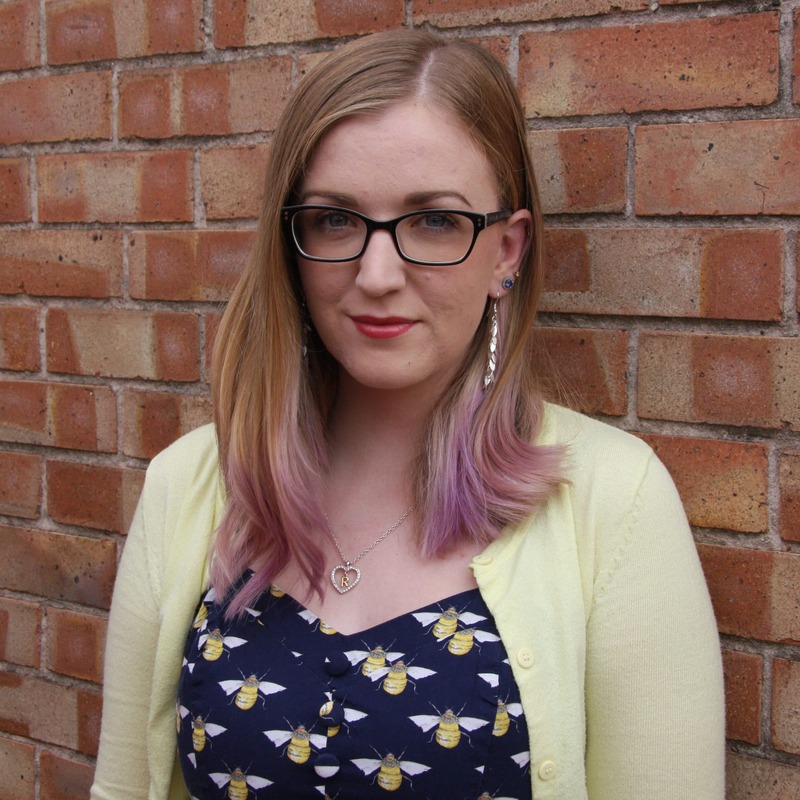 When someone says that ‘others have it worse’, it can be detrimental in the way that that thyroid patient may no longer open up to someone when they need to, and why should they feel like what they’re going through is any less relevant? We’re all entitled to feel the way we feel. Don’t compare your plight to others’. I know you often times feel alone and like no one understands, which I get. When you’re going through a vastly misunderstood, often not spoken about health condition that wreaks havoc on your body, mind and life, you can feel as if no one else ‘gets it’ or cares. Sat at home alone again, friends out having fun, you wonder what exactly the point in life is, these days. Thinking about how your life would have been, had you not developed an underactive thyroid, you go through the five stages of grief: denial, anger, bargaining, depression and then, hopefully, acceptance. But this can take some time to reach. You didn’t do anything. You were simply unlucky. But you’ve got to move on from that. Let me tell you, though, you are not alone in how you feel. You may feel lonely, but alone you are not. 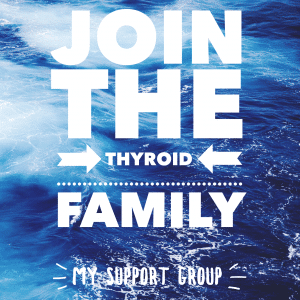 There is a whole community of thyroid patients out there with whom you can connect with. Whether you want to rant, confide in or ask for support, hypothyroid patients are among the most caring and supportive. We understand. We get you. What I most importantly want to tell you, is that you can get better, though. You can. And you deserve to. Everyone deserves a good quality of life. 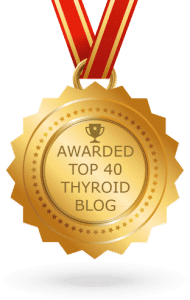 Thyroid conditions often aren’t easy to treat and manage, but with some research, digging, trial and error, you will find what medication works for you, any supplements, lifestyle changes and new approaches. But you’ve got to embrace being your own advocate, as I’ve already explained. There will be better days, but you have to find the drive within you to get there. Never questioning your doctor or treatment and accepting that your quality of life and health is poor, will never reap results. I understand that motivation can be absent with hypothyroidism, I’ve been there, but hold on to the hope that one day you’ll be able to lose that extra weight having hypothyroidism has caused you to gain. Hold on to the hope of being able to play physical games with your children again before collapsing on the sofa. Hold on to the hope of being able to enjoy your work, being an adult and everyday life. When things don’t feel like a conscious effort anymore. You have to keep on going, even when you don’t think you can anymore. When tears are streaming down your face and you’re sat in a deep dark hole you just can’t see yourself ever climbing out of, you just have to keep on swimming. It’s not going to be easy, but is it going to be worth it? Oh yes. You’re stronger than you believe. You’re amazing. You’ve got this and I do understand. Find further encouraging words of support and guidance in my book. Next One of My Blogs Has Been Made in to a Video! 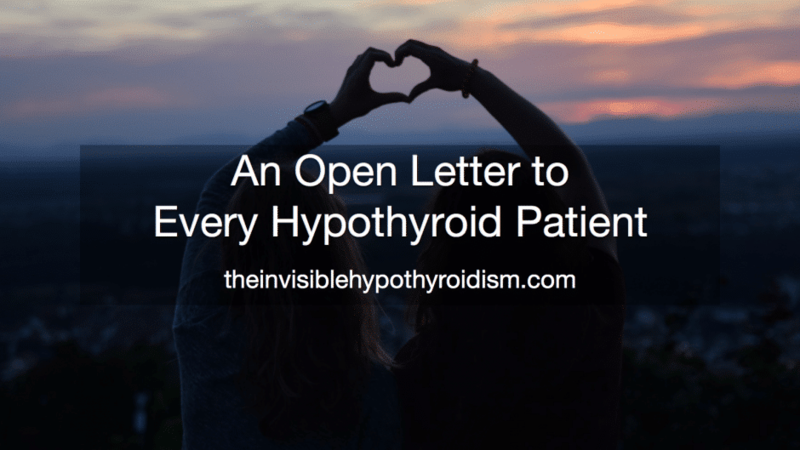 Thanks for explaining what Hypothyroidism is and the side effects that comes with it. Most days I don’t know how I feel, my hormones are all over the place. I have joint pain, numb and tingling fingers, hot flushes, dry peeling skin,weight gaining rapidly and mood swings. I have memory problems . I also have degenerative spine and arthritis in both knees and from the foot bottom up to the left knee. I just had surgery on my right knee. Hi Pauline, thank you for reaching out. Sorry to hear you’re going though so much. Your symptoms are typical hypothyroid symptoms and I empathise with your situation. 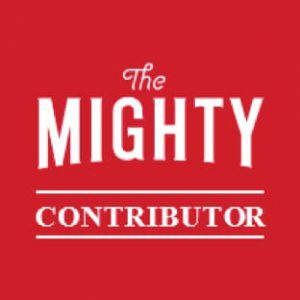 If you’re on Facebook, I run a private group where thyroid patients chat, confide in, support and ask for advice with each other. I think you would really benefit from the support and friendship.